When completed in late 2019, the terminal will have capacity for annual exports of 9 million tons of coal. That volume is due to double as the second and third development trains are implemented in 2021 and 2023 respectively. Construction on site has already started and contracts on deliveries of equipments have been signed, the Transport Leasing Company says. 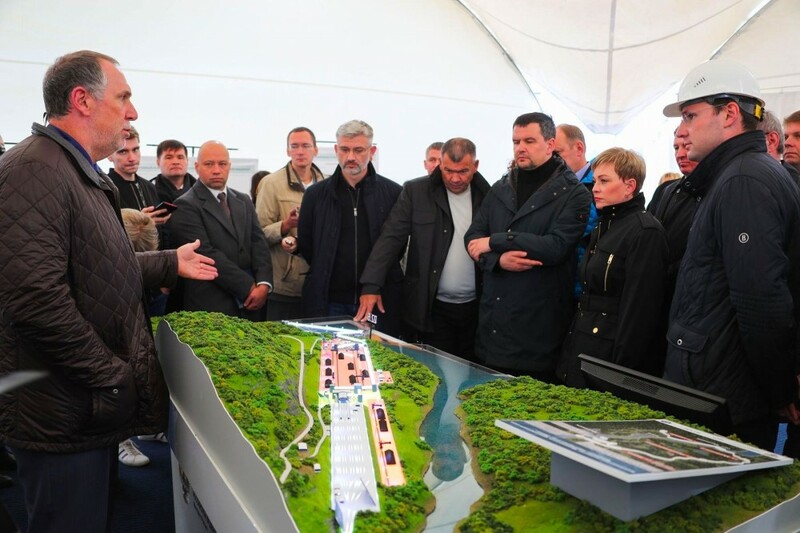 The new Lavna terminal is located on the western bank of the Kola Bay and will be connected with a new 46 km long railway that can carry up to 28 million tons of goods per year. It will turn the small local settlement of Mezhdurechie with about 1,000 inhabitants into a new major logistics and infrastructure hub in the Russian north. Ultimately, more than coal will be shipped out from site. According to the development company, also a new terminal facility for mineral fertilizers with annual out-shipment capacity of 6 million tons will be built in Lavna. «This project will have major effects on the national transport infrastructure of the country and secure employment in a remote Russian region,» says company director Sergey Khramagin. He makes clear that 3,000 jobs are created in the construction process and the same number in the project’s operational phase. 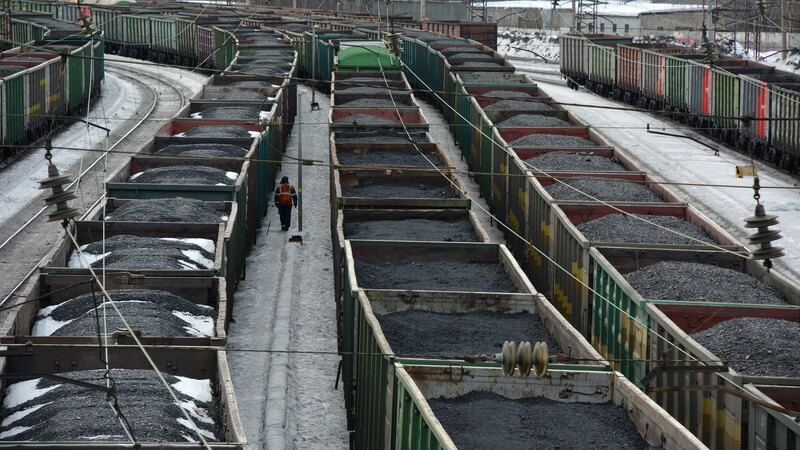 The Lavna development comes in addition to upgrades of other coal terminal facilities in Murmansk. The local Sea Port this year announced a 1,5 billion rubles upgrade of its existing terminal capacities on the opposite side of the Kola Bay, in Murmansk city, that ultimately will enable it to increase annual out-shipment capacities by almost 30 percent to 8 million tons. SUEK has over the last years strengthened its grip over the Murmansk Sea Port. Company owner Andrey Melnichenko in 2012 acquired a major stake in the infrastructure object and has since boosted his control. By early 2018, he owned almost 85 percent of the shares and aimed for more. According to the port, SUEK in late February this year requested the takeover of the remaining shares in the port. The coal is transported by railway from the company’s rich coal deposits in the far east Russian Kusbass region. The Siberian Coal Energy Company (SUEK) is Russia’s biggest coal producer and one of the ten biggest in the world. In 2017, it exported 54,2 million tons of coal, which is about 25 percent of the total Russian coal exports. The company was established in 2001 by Andrey Melnichenko, who is now according to Forbes Russia’s 5th richest man with a net worth of $15.9 billion.